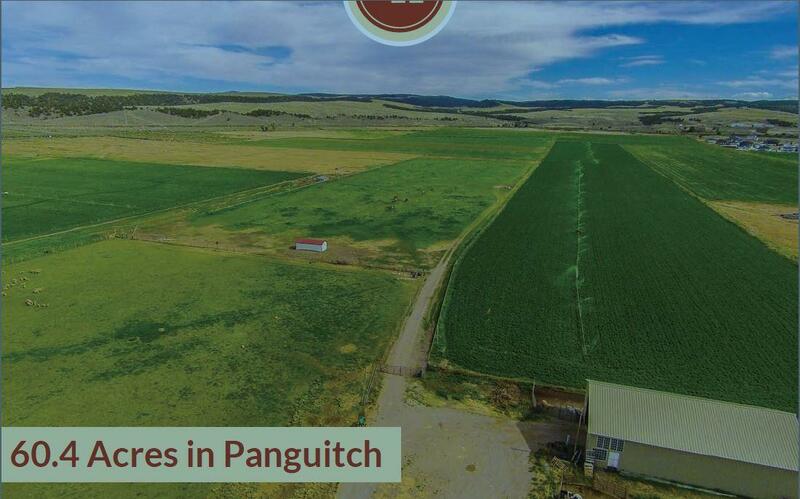 1 Agricultural Building on property.Part of property is located in the City of Panguitch. Currently in Alfalfa hay and includes wheel lines and infrastructure. 75 Shares Water in the Panguitch West Irrigaiton Company. City lot also included which has sewer and power hook-ups.